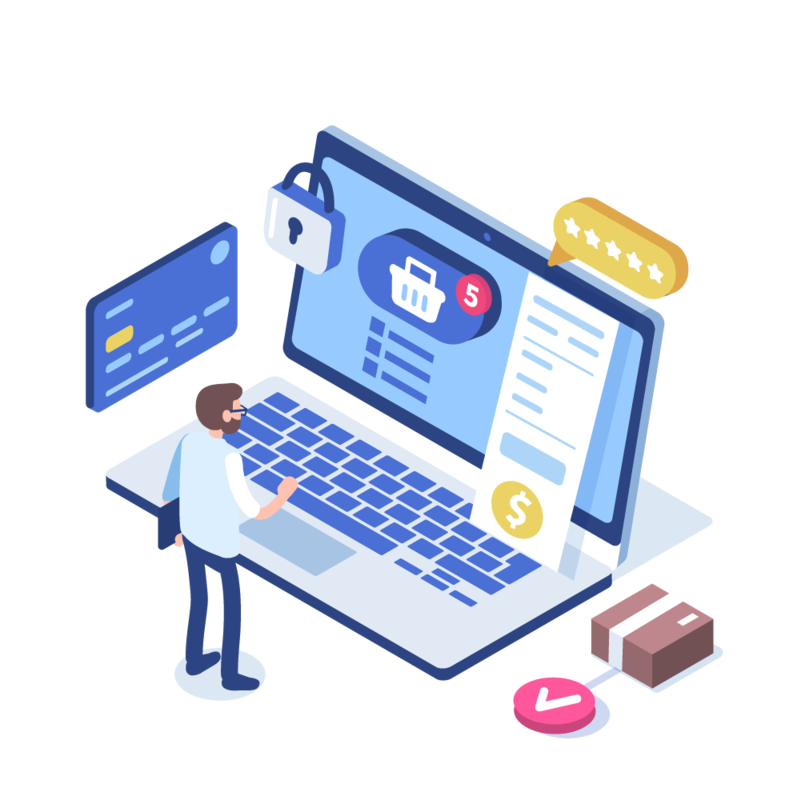 At Card Saver, we provide different ways to integrate, giving you the option to either integrate the payment gateway page directly into your own website, or we can host it for you. Our Card Saver payment gateway is compatible with over 20 major UK shopping carts plus 19 free easy to use shopping cart modules. At Card Saver, all our online payments are processed through our acquiring partners who use advanced security features including AVS and CVS checks, IP address checking and 3D Security.